View More In External Hard Drives - Page 2. Copy files directly from cameras, drones, and USB devices via Copilot's SD card slot and USB port. No laptop needed. Playback, delete, and rename your files by connecting Copilot to your phone or tablet via the included cable. Once you pull up the BOSS app, you can take care of the time-consuming organizational steps of post production during your down time—in the taxi, at the airport, wherever. Less time stuck behind your computer means more time for shooting. Drop resistant, splash resistant, dust resistant, plus use as a backup battery pack for USB chargeable devices. 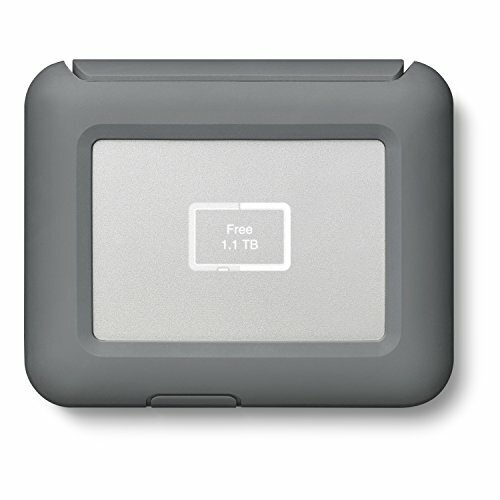 If you have any questions about this product by Seagate, contact us by completing and submitting the form below. If you are looking for a specif part number, please include it with your message.